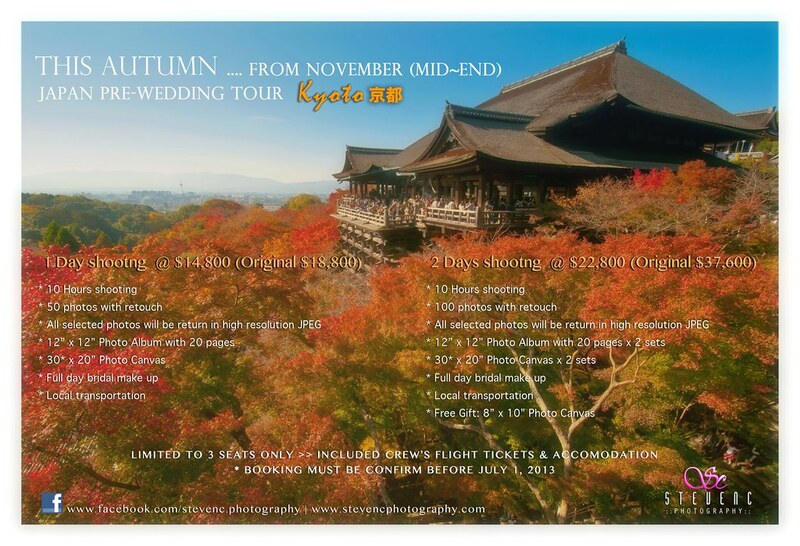 Interested in taking your Pre-Wedding photos at Kyoto, Japan during November? It’s time! Early bird offer discount $1000 before JUNE 8 for the first join couples! © 2017 STEVENC PHOTOGRAPHY | WWW.STEVENCPHOTOGRAPHY.COM|ProPhoto Photographer Site by NetRivet, Inc.